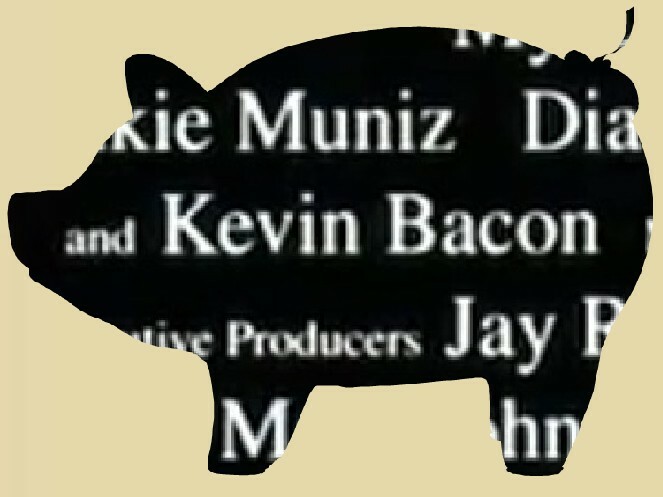 That's because it generates that "Oh, Kevin Bacon's in it" response when you watch the titles. He's the feelgood factor. 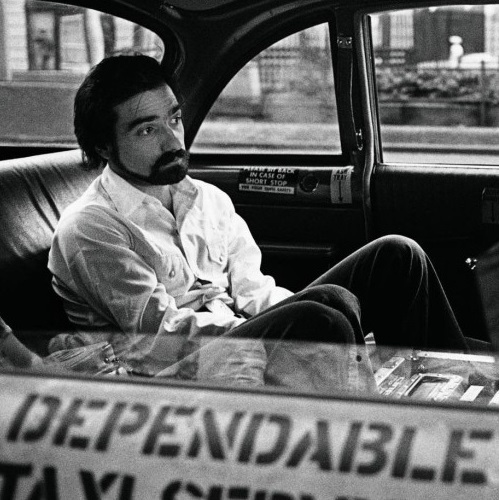 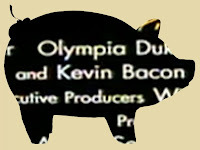 Or rather, the "oh this film might be all right, actually", factor. 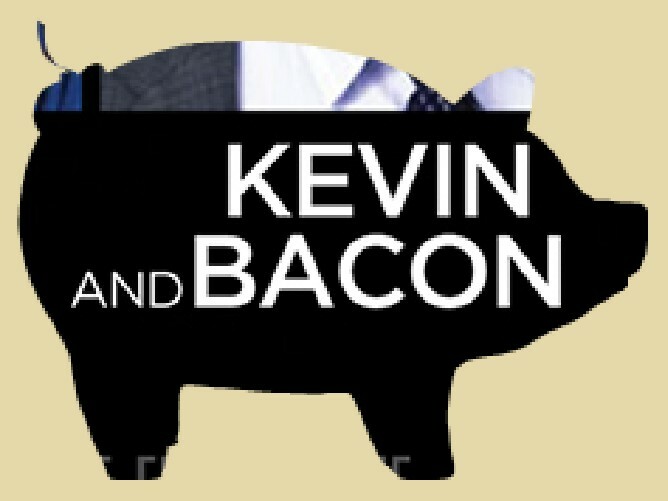 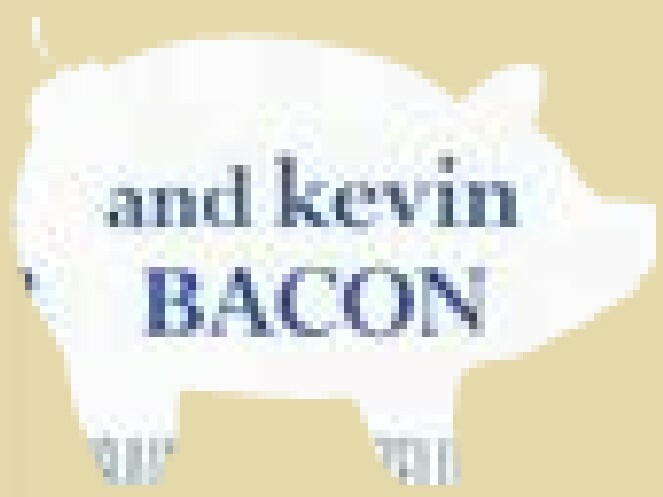 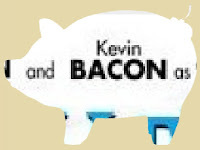 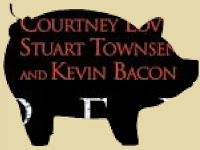 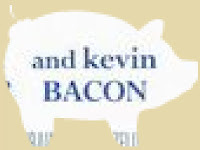 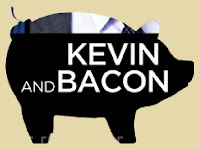 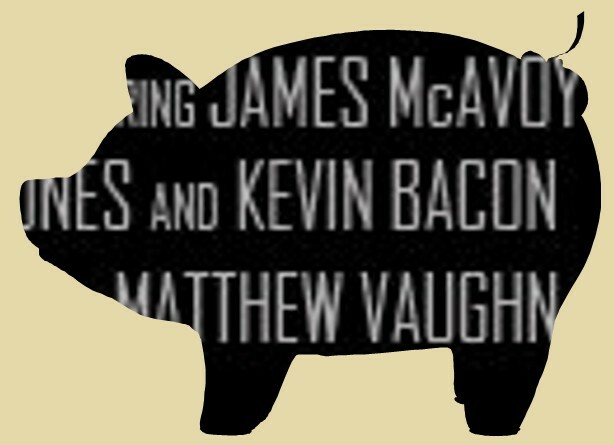 So, in summary: And Kevin Bacon. 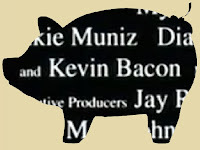 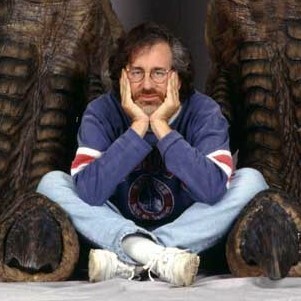 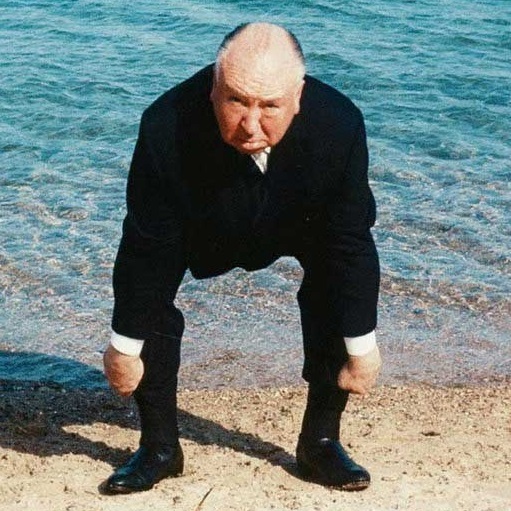 Making films "all right" since 1997.